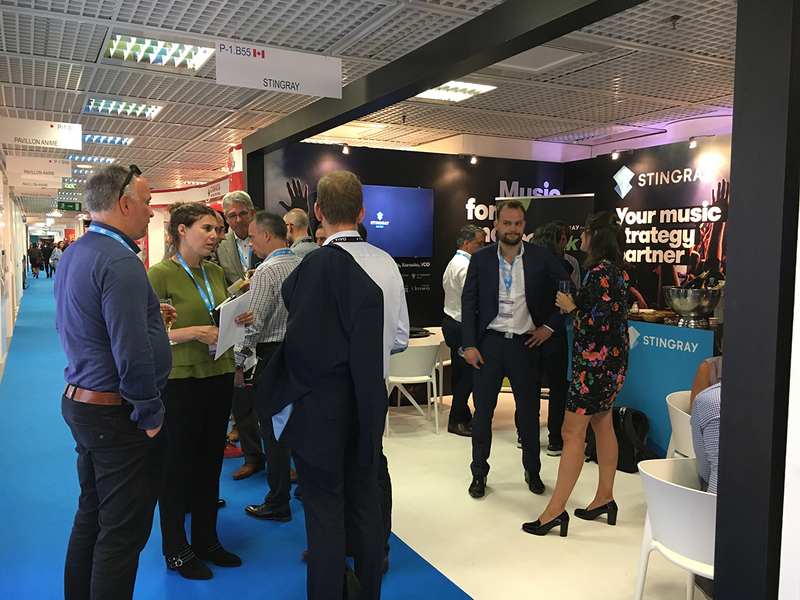 When the Stingray team travels to the south of “l’Hexagone”, it can only mean one thing: it’s time for MIPCOM, the biannual global market for entertainment content. This year was no different. 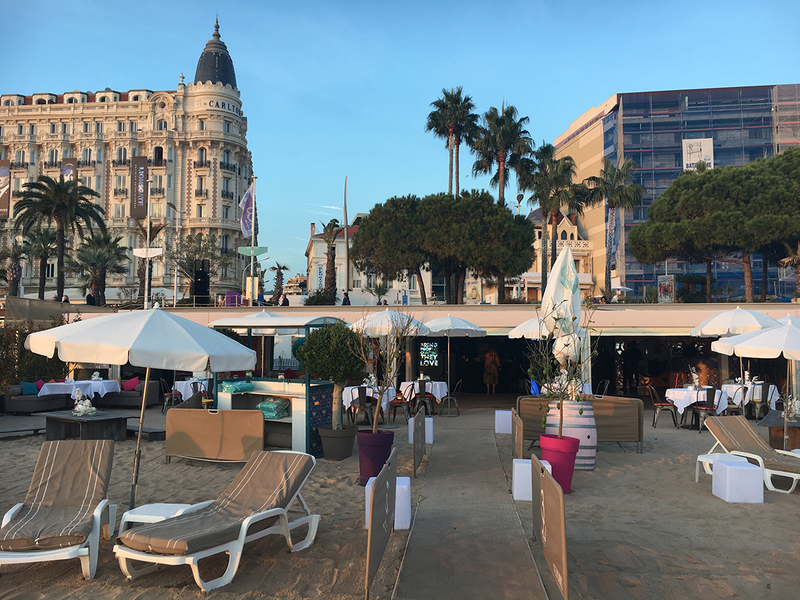 The sun was out, La Croisette was overflowing with business people, and the industry was hungry for new and engaging TV programs. We teamed up to pitch our suite of music services to the biggest operators in the world, learn from keynote speakers how we can create more value for our viewers, get our hands on the best music content available and, most importantly, bring good vibes to the market. We can’t get enough good content! 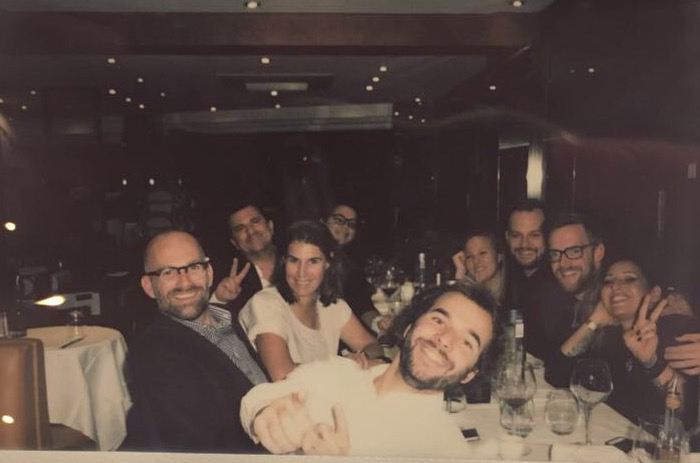 Maarten Walraven, Channel Manager EMEA at Stingray, had 45 back to back meetings over the course of 3 days. You read right! It was a marathon, but it was worth it. There is so much to look forward to. Here is a preview of new titles what you can expect to catch on Stingray channels. Who doesn’t remember Don Cornelius’ Soul Train? Every major artist in the world of soul, funk, and jazz appeared on the groundbreaking TV series that lasted 1,100 episodes. Could it be Stingray DJAZZ newest weekly program? New productions are becoming available and producers are picking up their 4K equipment “en masse”. Keep an eye out for cutting-edge 4K UHD content in all genres, from K-Pop to ballet, rock, circus performances, DJ sets and jazz. All coming soon to Stingray Festival 4K soon! With the launch of our SVOD service on, among others, Comcast and Amazon, I was on this market for content that would amaze viewers. There is so much wonderful content out there that it’s difficult to know where to start. Perhaps I’ll just say that we’ll be able to grow our service with some of the most popular works in classical music such as Beethoven’s 2nd and 7th Symphonies conducted by Seiji Ozawa with his Saito Kinen Orchestra. Equally, there’s a place for the more adventurous listeners who will enjoy works such as Steve Reich with the Leipzig Radio Symphony Orchestra and Choir conducted by Kristjan Järvi performing famous Reich pieces such as Clapping Music and Desert Music. While I was finding my voice and playing charades at the Stingray booth (no joke, I literally lost it on the first day), the rest of the sales team was on top of its game. Ready? 1,2,3, 4K! Launching a channel is always something that we are super excited about, especially when it hits the 4K Sony Theater of the Congress the Festival where the leaders of broadcasting in 4K have come together. We kicked-off with a video about our 4K revolution and finished off with the big Stingray Now4K reveal. Read more. 4K at 4 drink: Did I say we like to celebrate? Oh well, yes we do! Every day at 4 pm, we turned up the volume on a Vibes channel created by one of our music programmers and raised our glasses. Business as usual: Celebrating our successes with clients and colleagues is in our DNA. Therefore, like every other year, we set the table for some very special guests to talk business while we served them delicious Mediterranean food, fresh rosé, the best October weather we could imagine, and, of course, a goody-bag. Good Vibes Only: We had the exciting opportunity to spin some records at our agent’s networking party with our in-house DJ Miss Brown. What a night! She really rocked the house and we all had a blast. Lucky for us that we can all relive the night by listening to her Vibes channel on Stingray Music. A BIG thank you to THEMA for having us and to DJ Miss Brown for making us move our feet. After 4 days, 180 meetings, great food, and even better parties, we return to our desk at the Stingray office with a boost of adrenaline. Ladies and gentlemen, get ready for more content and more good vibes on your screen!